Modern lives, both professional and personal depend on the use of many essential gadgets. The most important of them is the laptop, which drives the day-to-day lifestyle of almost all of us. 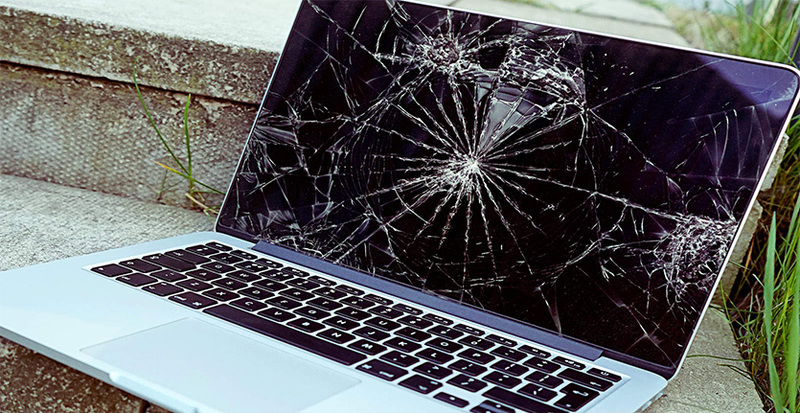 When your laptop is broken, or has some repair, it can put a full stop to your daily activities. 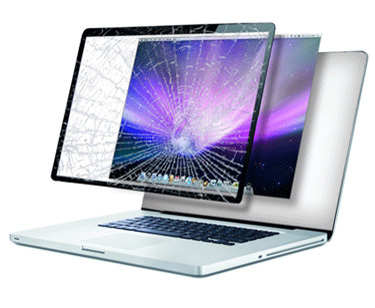 Apple Laptop Service Center offers the most reliable and timely Broken Laptop Service, through which all kinds of damages like damage to the plastic panel, partially or fully broken panel, damages to the hinges or any kinds of structural deformations can be corrected. You can get your broken laptop repaired in record time from Apple Laptop Service Center and our proficient team of experts. One of the most popular laptop service centers in Chennai, Apple Laptop Service Center offers high-quality Broken Laptop Services for any make and model. Trust your sensitive and high-end laptops in the expert hands of professionals from Apple laptop service center. We can also give a suitable finish to your laptops with the best painting jobs. We also can change the color of the existing laptops to offer a totally unique look.